Tidemark announced the release of the Fall 2013 version of its eponymous cloud-based application that my colleague assessed earlier in 2013. This new release adds capabilities for labor planning and expense management as well profitability modeling and analysis. These two areas of planning and analysis are common to all businesses. The new release adds features that enhance the software’s ability to do sales forecasting, initiative planning and IT department planning. The company continues to refine its modeling capabilities to make it easier for people engaged in the planning process to translate their expectations and concerns into a quantified view of the future. For example, users now can build models using natural-language modeling. The objective is to eliminate the need for help from business analysts or experts trained in the use of a tool and immersed the details of the IT plumbing, such as the metadata used for specific general ledger accounts or operational data. Business planning is a new software category. 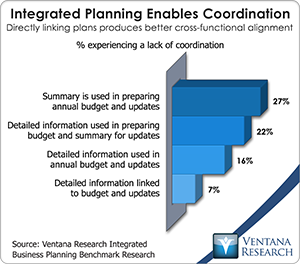 These applications enable senior executives to integrate all the plans of business units into a single, integrated view, which helps them have more accurate plans, do more insightful what-if planning, achieve greater agility in reacting to changing business and economic conditions, and execute plans in a more coordinated fashion than was possible. 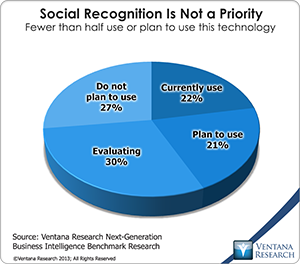 Business planning software is intended for CEOs and COOs, who are not well served by current capabilities. Business planning software enables executives and managers to understand both the operational and the financial consequences of their actions, but it emphasizes the things that the various parts of the business focus on: units sold, sales calls made, the number and types of employees required, customers serviced and so on. Lines of business already do this but in a fragmented fashion using desktop spreadsheets circulated within silos via email. Business planning software provides a platform to support modeling in individual business units, individual planning processes and visualization of the impacts of changes in what-if scenarios. 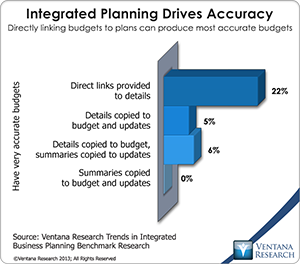 It offers a central data repository for all plans; our benchmark research shows the advantage of this approach: Companies that directly link individual business unit data to an integrated plan get more accurate results. To be specific, 22 percent of those with such links have very accurate budgets compared to just a handful with less direct links and none that employ summarized data. Business planning as practiced today is a relic, a process hemmed in by obsolete conceptions of what it should be. I use the term “business planning” to encompass all of the forward-looking activities in which companies routinely engage, including, for example, sales, production and head-count planning as well as budgeting. 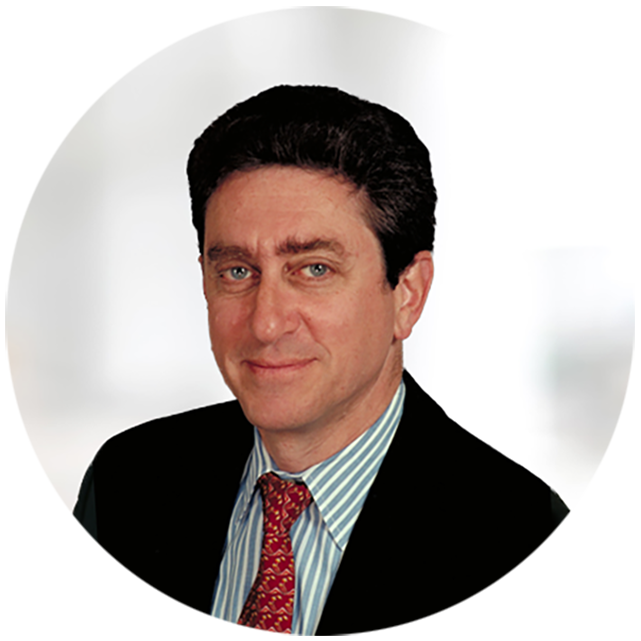 Companies need to take a fresh view of all these, adopting a new approach to business planning that while preserving continuity makes a substantial departure from what most companies do now. Currently, in most organizations the budget is the only companywide business plan. However, while necessary for financial management and control, budgets are not especially useful for running an organization. 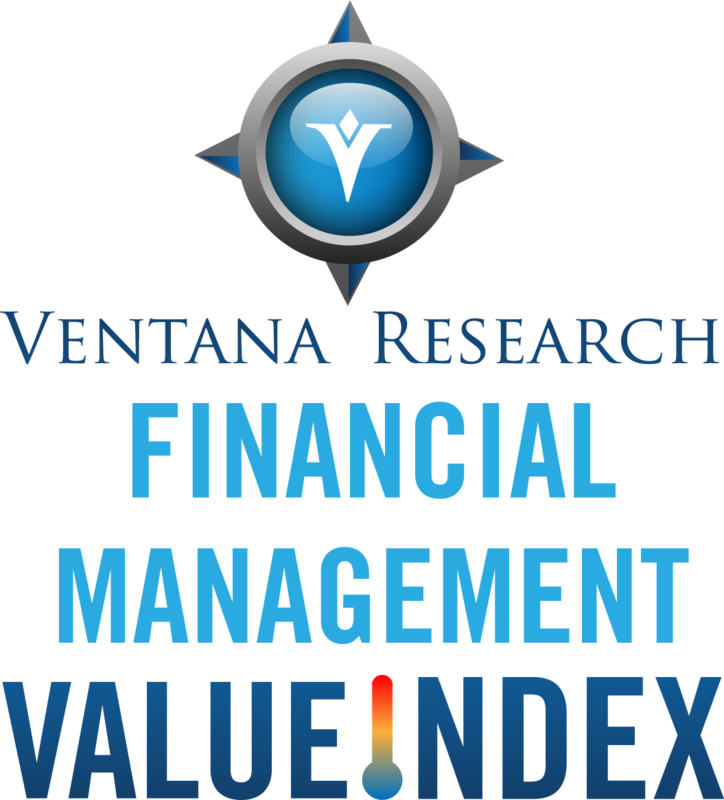 We recently issued our 2013 Value Index on Financial Performance Management. 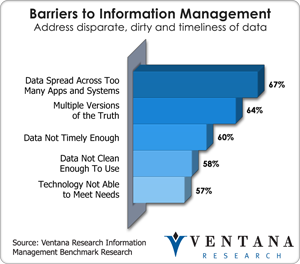 Ventana Research defines financial performance management (FPM) as the process of addressing the often overlapping people, process, information and technology issues that affect how well finance organizations operate and support the activities of the rest of their organization. FPM deals with the full cycle of finance department activities, which includes planning and budgeting, analysis, assessment and review, closing and consolidation, and internal and external financial reporting, as well as the underlying IT systems that support them. Our Value Index is informed by more than a decade of analysis of how well technology suppliers and their products satisfy specific business and IT needs. We perform a detailed evaluation of product functionality and suitability to task in five categories as well as of the effectiveness of vendor support for the buying process and customer assurance. Our resulting index gauges the value offered by each individual vendor and its products in supporting FPM, which is necessary for running an organization efficiently and effectively. In business, the first rule of gamification is don’t call it gamification.